You know him; it’s Mr. Didi. You’ve been interacting with him for almost a week. You’ve been asking him lots of questions. Except he doesn’t answer. Ever. That fact alone makes it really hard for you to sleep at night. But you think it’s perfectly normal to not be able to sleep during the week leading up to that day. That huge, no turning back day. The $200,000 day…. How many times have you used his name in the past week or so? 50? 75? 100? Did you think that Mr. Didi would look that scary? Were you hoping for a gentler, more understanding Mr. Didi? Why? You have been driving him absolutely crazy with your questions, you know. Do some of these sound familiar? 1. Did I forget anything? 2. Did I miss something in that crazy-looking 250 page franchise document? 3. Did I really get permission from my spouse to go ahead with this? 4. Did I really choose the best location for my franchise? 5. Did I do enough research? 6. Did I put enough money aside to live on? 7. Did I really think this through? 8. Did I look around enough? 9. 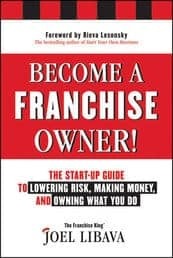 Did I learn enough about franchising? I hope you Did all that. Investing $200,000 in a franchise business is kind of a big deal. It’s a huge decision. It’s one of those decisions that you shouldn’t make without some outside guidance. It’s no wonder you can’t sleep. You think that you may lose your money. One idea that might help you get some needed sleep, would be to find some type of franchise specialist. Someone who could skillfully guide you through the franchise selection and franchise research process. The person who you select would have to be someone that knows exactly what keeps you up at night. Someone who’s helped many others with their insomnia. Someone who helps people like you not lose money in a franchise. Locating an attorney that’s knowledgeable about franchise documents and contracts could give you a leg-up. 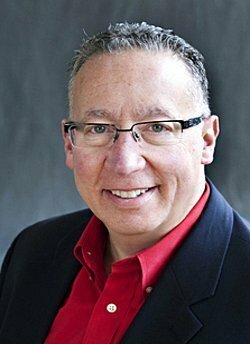 Then, grabbing some great tools to help you craft your *www.FranchiseBizPlans.com could help you figure out if you actually did set aside enough money to live on during your franchise’s start-up phase. Finding a CPA should be your next stop. You’d be able to get your numbers tightened up a bit. Or, you could choose to do this all by yourself. Well, not all by yourself. Mr. Didi could always use some company. I’m a blogger over at The new SBA.gov. This postwill help you immensely, if you’re at the beginning of your franchise search. This one will help you mange your expectations. 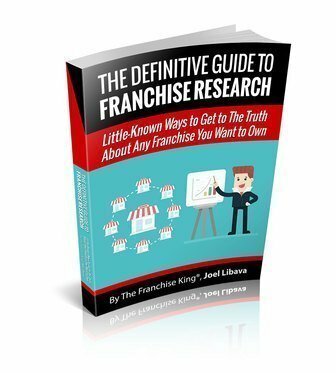 If you’d like even more help selecting and researching a franchise, go here. Affordable online backup for your small business. 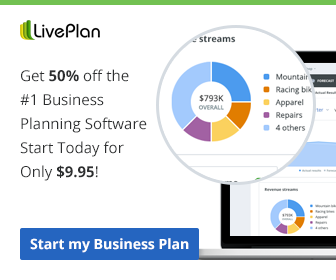 Only $59.00/year for unlimited backup. Try it free!